← Happy Thanksgiving, Decision Management Community! There are two types of recommender systems, Content based and Collaborative filtering. Both have their pros and cons depending upon the context in which you want to use them. 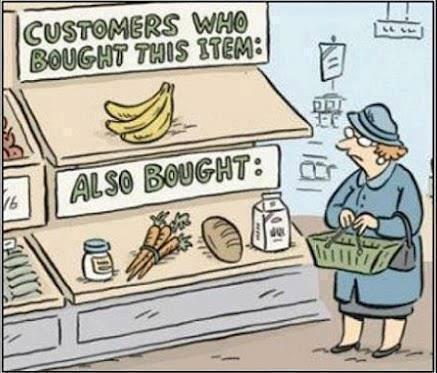 This article describes how to build a content-based recommender system.